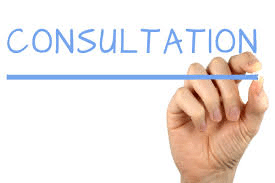 Please take some time to feedback to the government your views and share your expertise to improve the lives and work outcomes of individuals with health conditions or disability. It is important that we use this opportunity to help drive policy in the future. Take part in the consultation here.